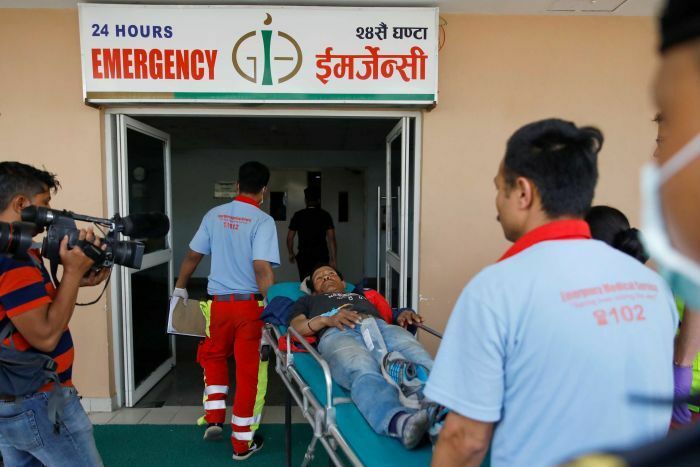 A small plane operated by a private airline in Nepal has hit a parked helicopter while preparing to take off in a mountainous area near Mount Everest, killing three people including a co-pilot. 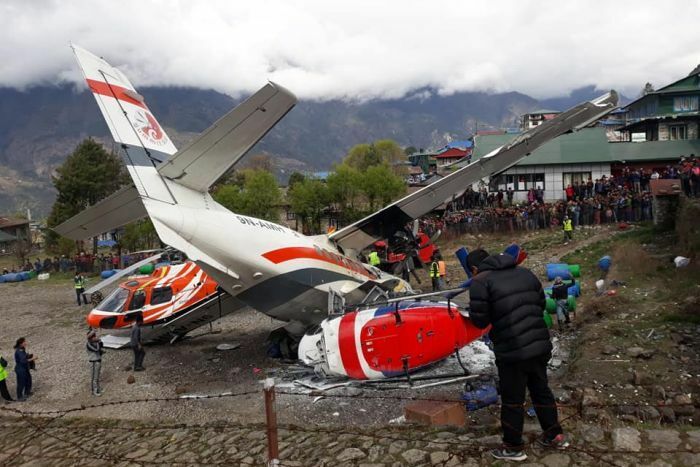 The Twin Otter aircraft crashed into the helicopter at Tenzing-Hillary Airport at Lukla, known as the gateway to the world’s highest mountain, 125 kilometres north-east of the capital Kathmandu. The plane, operated by Summit Air, was not carrying passengers as it was trying to leave what was considered to be one of the world’s most dangerous airports due to the shortness of its runway and its location surrounded by mountains. 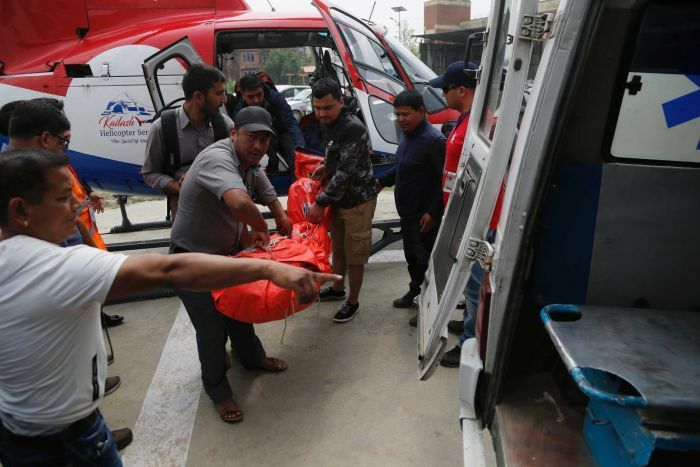 In February a helicopter carrying seven people, including the country’s Tourism Minister, crashed in bad weather in eastern Nepal, killing seven all on board. The Lukla airport was built by New Zealand mountaineer Sir Edmund Hillary — who together with Sherpa Tenzing Norgay became the first to reach the 8,850-metre Everest peak in 1953 — as a gift to the people of the remote Solukhumbu region, where it is located.